When you book a ride with Uber, you might find your trip‘s price has increased or dropped compared to your typical cost estimate. This is no bug, it’s actually part of Uber’s dynamic pricing strategy, where a number of factors are used to calculate the price for a ride. Providing a service that adapts to the surrounding traffic and rider climate is what makes Uber unique. When the price surges, the usual cause is a sudden flood of rider requests. Picture this: it’s a Friday night: you’ve left work early, you and your friends are on your way out to drinks, dinner and then to see your favourite local band playing in a bar. You decide to grab an Uber to get there because you can easily split the fare among your friends and don’t need to nominate a designated driver for the evening. On a Friday evening, many other riders will be booking rides to get home from work and head out on the town. That means more requests, more traffic and higher price, which Uber will notify you of upfront. Drivers receive alerts just as riders do when there is an increased price, and seeing that there‘s money to be made, they head out to work. In the meantime, there’s no rush, you and your friends can sit out the price surge and enjoy a pre-dinner drink while waiting for Uber’s dynamic pricing to regulate. The good news is, fare increases are always temporary. As more drivers head onto the roads to respond to the increased demand, the price will even out again and your original Uber cost estimate will be more accurate. 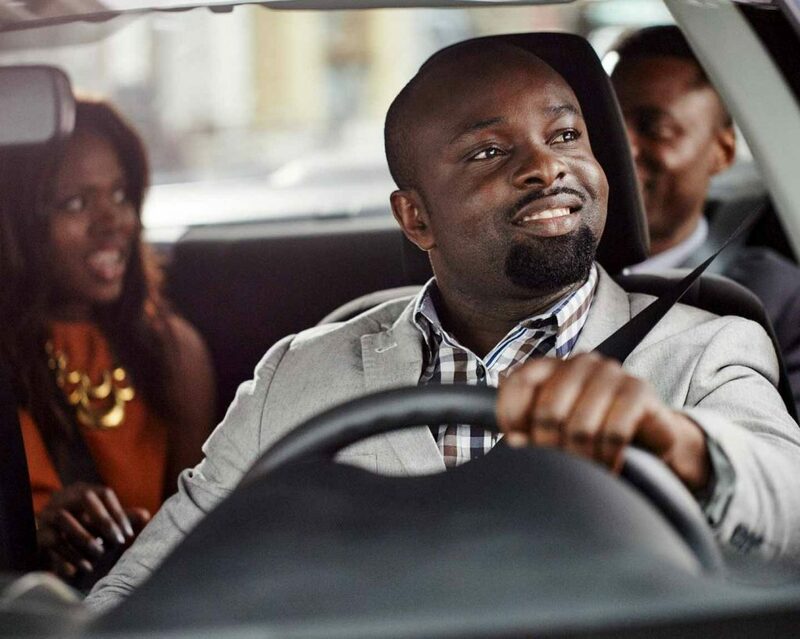 By this time, you and your friends should be able to find an available Uber not too far away at a lowered price. It’s handy to note that the beginning and the end of weekend evenings, music festivals and sports matches, and during peak hour traffic are times susceptible to price rises in Uber’s dynamic pricing strategy. With this system, Uber can be sure that there are always enough drivers for the number of riders, so that you don’t need to wait too long to hail a ride or pay too steep a price if you so choose. Just remember to be on the lookout for dynamic pricing on your way to those Friday evenings out on the town, or on late night rides home from the party.